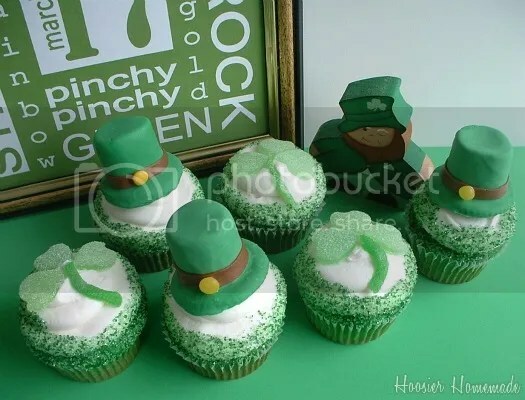 How cute are these Leprechaun Hat and 3-Leaf Clover cupcakes?? Hope you all had/are still having a great St. Patty’s Day!! The hubby and I opted to stay home, as going out can get expensive, not to mention WAY too busy…amirite?? We had made corned beef brisket over night yesterday, so we had that for dinner, along with some Irish-style beer…yum!! 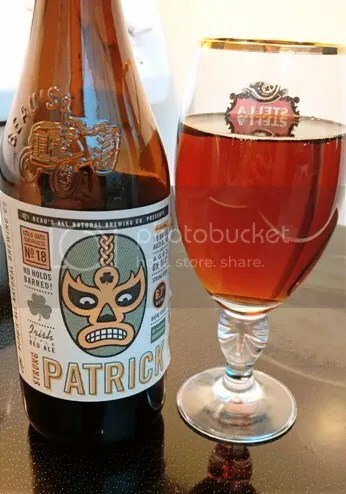 I say Irish-style, because we tried out a micro brewed beer, from a brewery here in Ontario (Canada) called Beau’s. I’ve got to say, that I loved it. It may be because it was a red ale, and had some sweet notes to it. We’ll definitely try it again! !